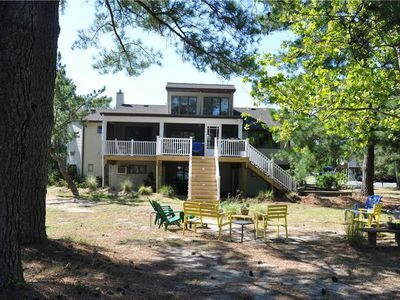 Waterfront duplex located on East Side Drive. 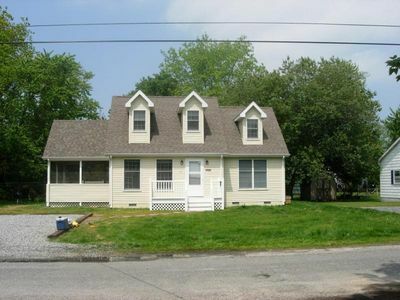 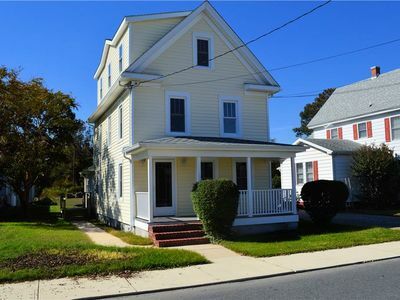 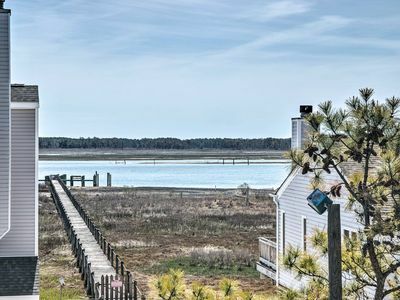 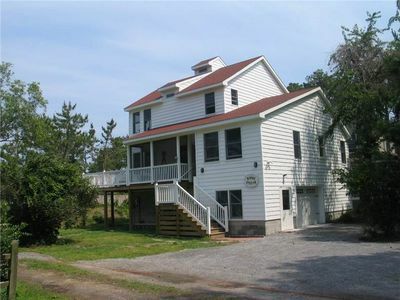 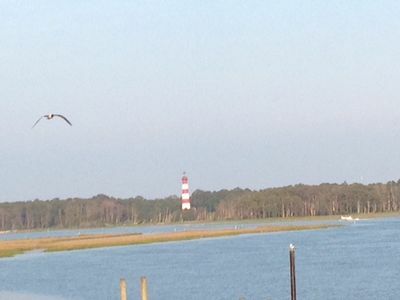 This beautiful property has a with deep water dock and great views of Assateague Island and the Lighthouse. 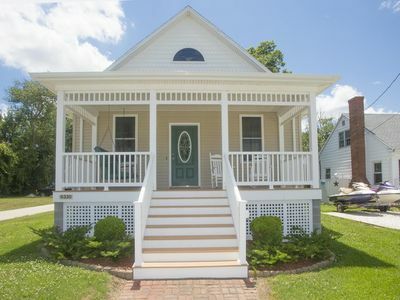 Newly remodeled kitchen, living room, and dining room. 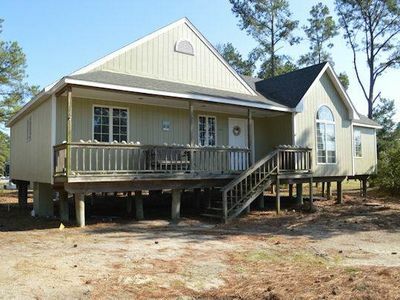 Kitchen is open to the dining room, perfect for entertaining while you cook! 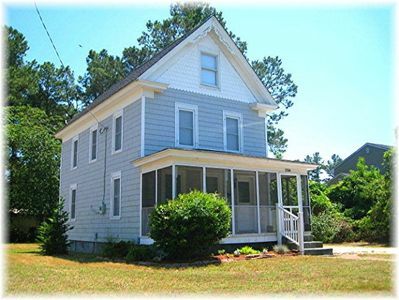 Prime Season Rates: $1050 weekly/$210 nightly. 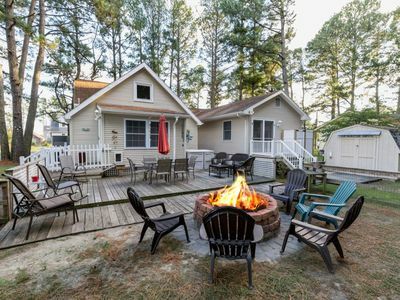 Off Season Rates: $775 weekly/$155 nightly. 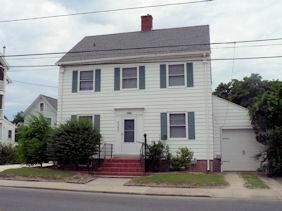 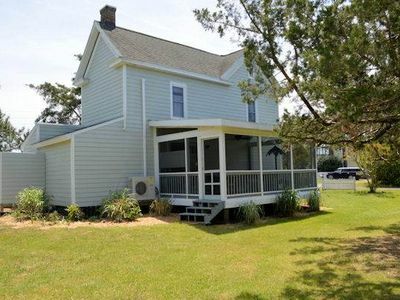 Duck's Delight - Pet Friendly Rental in Walking Distance to Maddox Blvd! 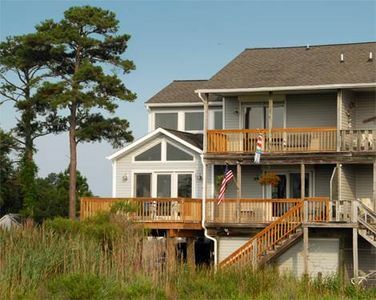 This gorgeous 3 Bedroom Pet-Friendly Vacation Home is just perfect both inside & out. 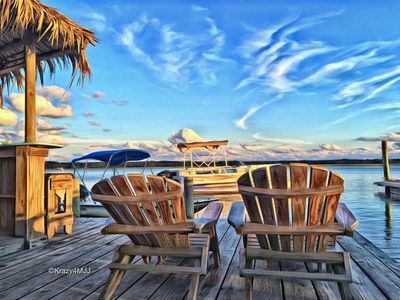 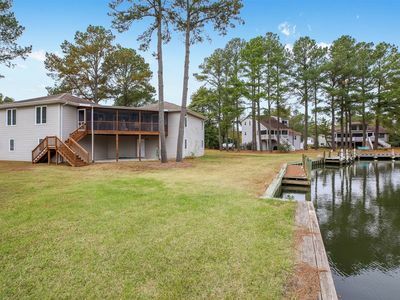 Sunsets * Waterfront Dock * Pet Friendly! 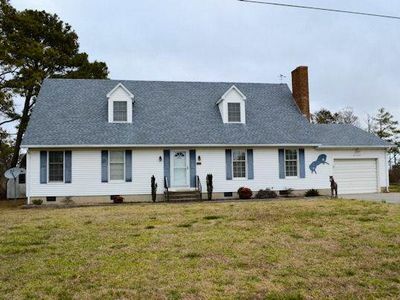 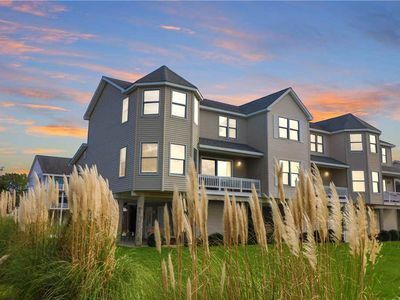 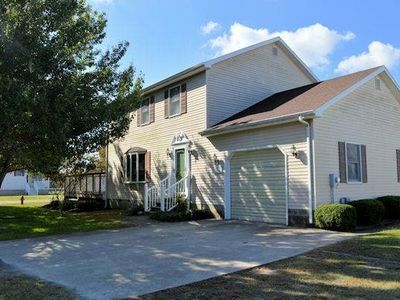 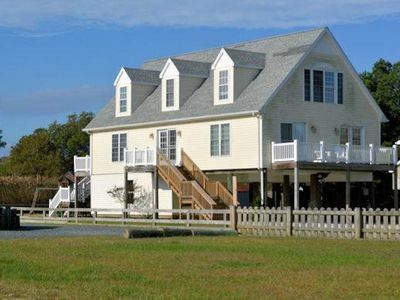 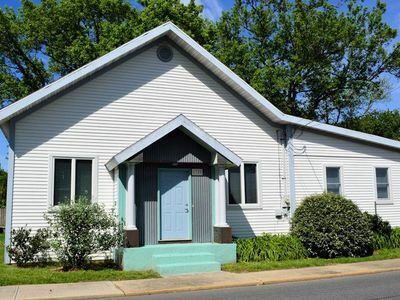 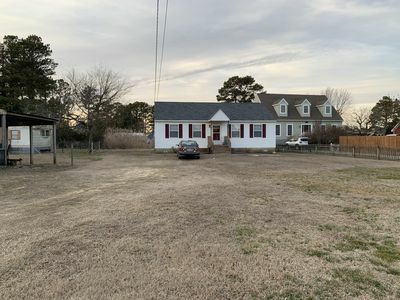 An exhilarating 3 Bedroom Canalfront Dream Home on Chincoteague Island!